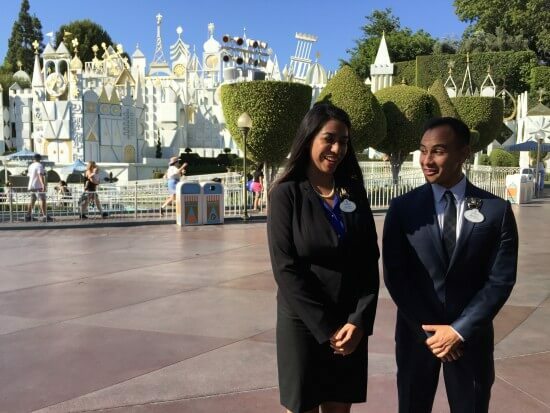 Walt Disney personally created the Disneyland Ambassador Program in 1965 to help usher in the 10th anniversary of the park, and to create a position that would serve as an official spokesperson from Disneyland to the outside community. Disneyland Ambassadors are also the park’s preeminent media representatives and so-called “Emissaries of Goodwill” during their two-year term. This Thursday at Disneyland, the park announced its newly-selected Ambassadors for the period covering 2017 through 2018. 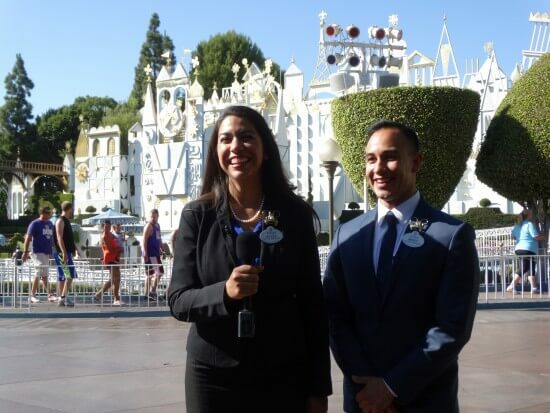 Cast members Mikey Trujillo and Alexa Garcia were hand-picked to become the new faces of the Ambassador program, and were honored with a celebratory cavalcade along Disneyland’s parade route. The new Ambassadors will officially claim their titles on New Year’s Eve, when 2015-2016 Ambassadors Allie Kawamoto and Jessica Bernard will pass the torch during a ceremony in front of Sleeping Beauty Castle. 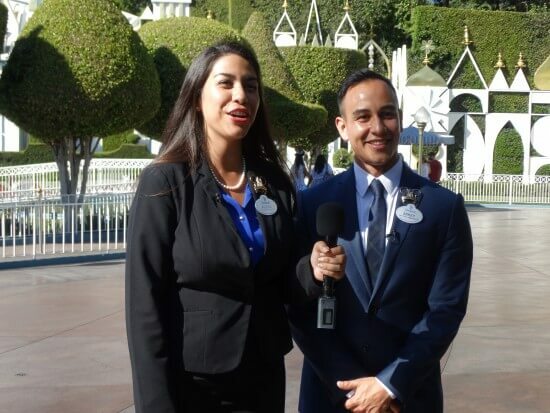 Until then, be sure to stay tuned to Inside the Magic for more Disneyland updates, and all your theme park and entertainment news!